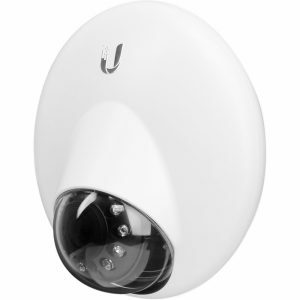 We are willing to install the camera system of your choice, but we recommend using our UniFi Security Camera solution. 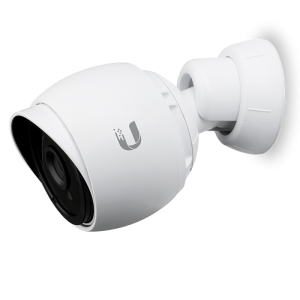 UniFi makes one of the most cost effective and versatile video surveillance systems available, they are easy to access, manage, and can be operated locally or from a distance. The UniFi camera system records at 1080p in full HD, it will work day or night, indoors or outdoors, and through all kinds of weather (including a harsh Jackson Winter). The cameras will record sound as well as video. You may be asking, “But what good is a security system if you are not home?” A UniFi camera system, properly set up, can be activated upon any motion detected in the home, then it can send you an alert directly to your phone. The system can be viewed from your phone, just as easily as you can on a computer. The UniFi® Video Camera G3 Dome represents the next generation of the UniFi Video surveillance management system. It records 1080p HD video, day or night, indoors or outdoors under an overhang. The angle of the camera will give a wide shot of any room, when placed in a corner. The UniFi® Video Camera G3 represents the next generation of the UniFi Video surveillance management system. It records 1080p HD video, day or night, indoors or outdoors. Comes with a weatherproof housing to protect against harsh outdoor conditions.